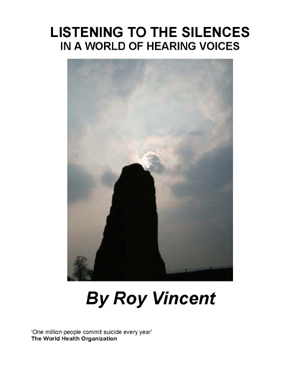 Roy Vincent’s book presents a challenge to all those who would pathologise the surpris-ingly common experience of voice-hearing. 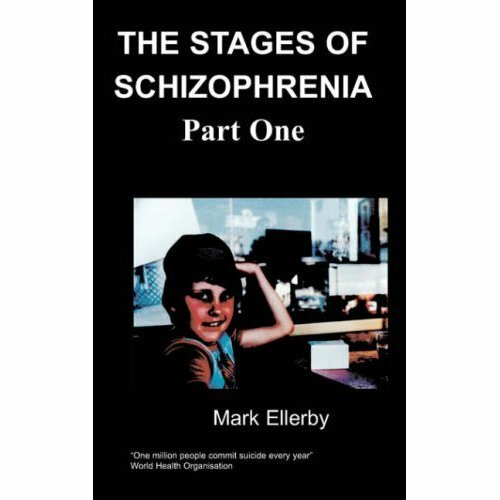 He writes an articulate and moving account of the way this phenomenon has affected his life, and offers an alternative model that should make all of us sit up and take note. Leave your prejudices at the door and come into Vincent’s world with an open mind and heart. You won’t be disappointed! Annie Borthwick, B.A., Lay Chaplain, Independent Psychiatric Hospital.